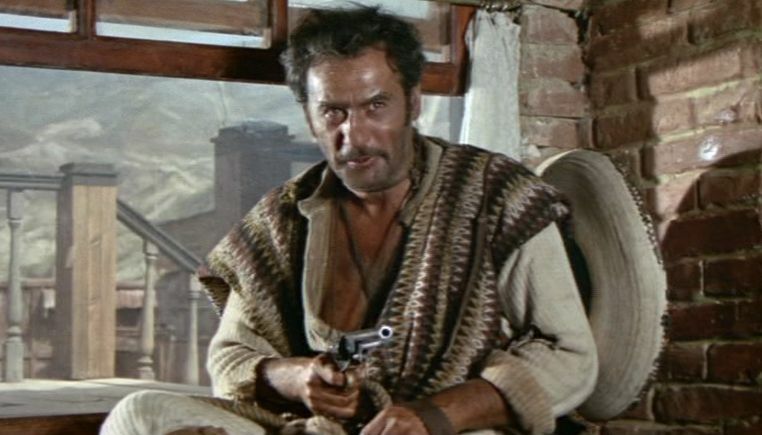 I find it so amusing that some people cannot bring themselves to acknowledge Eli Wallach's true contribution to this film. Either they will totally ignore that contribution by saying that it is "an Eastwood flick" (no, it is a Wallach flick, regardless of the billing), or they will somehow find a way to criticize his monumental performance that was so career-defining. 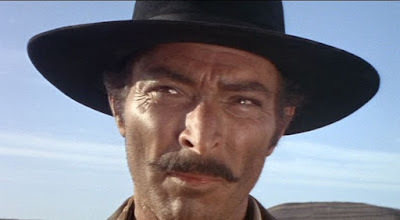 I'm sorry that he burst your testosterone-laden-stonefaced-Eastwood-and-Van-Cleef bubble! Without his presence, the movie wouldn't have been half as interesting and entertaining to watch, and we would have been forced to endure nearly 3 hours of faces that looked as if they had taken massive injections of botox. 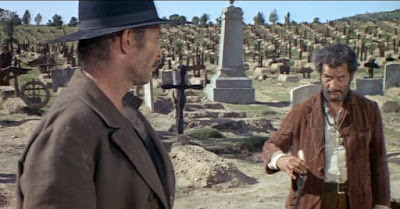 I found the same welcome relief in Wallach's portrayal of Calvera in The Magnificent Seven (1960) among that sea of stone faced, phoned-in performances. 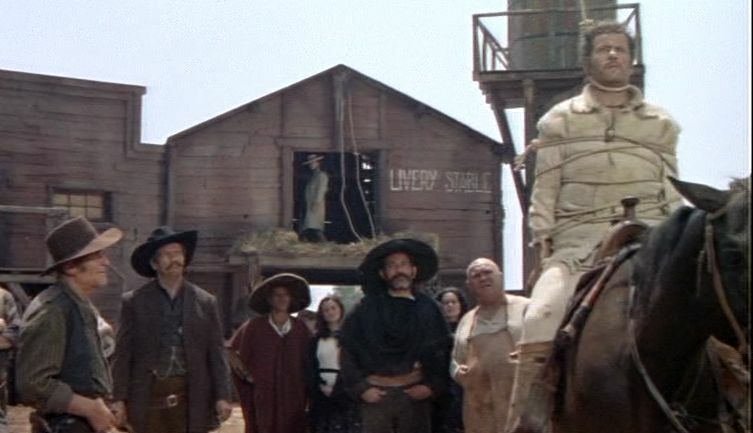 If that means his performance HAS to be labeled over-the-top, then so be it. 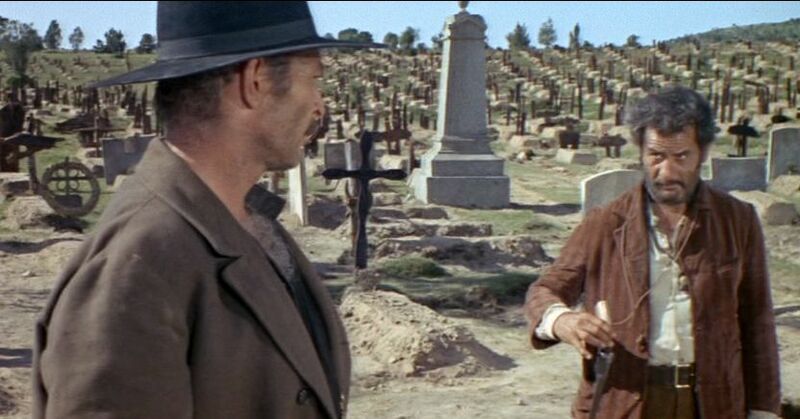 I assume he gave Leone what he wanted, right? 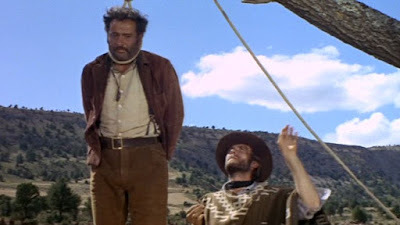 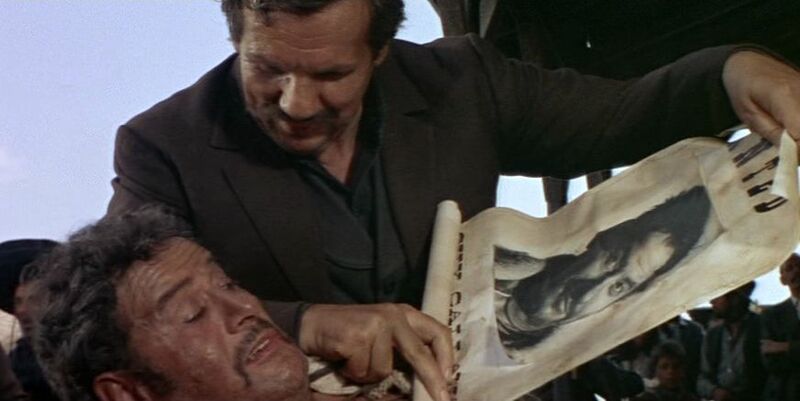 Wallach made Tuco one of the most memorable and beloved characters in the Western genre, despite that character's massive flaws.